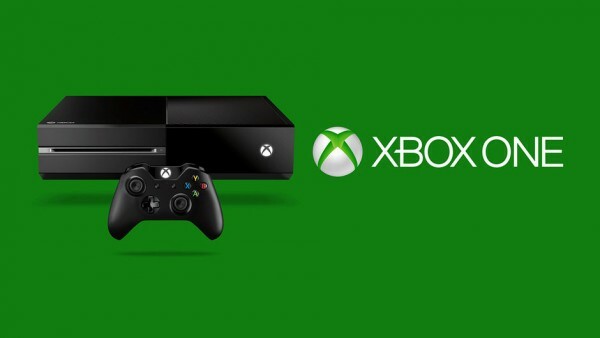 A few days after dropping the price to $299, Microsoft has cut Xbox One’s price further. Just a few days ago, Microsoft cut the price of the Xbox One to $299 from $349. This cut extended to bundles as well the 1 TB version. Microsoft said at the time the offer is valid until June 13. Now that this offer has expired, the company’s introduced another one, bringing the price down even further. The new price is $279 for the basic 500 GB console, a $20 drop from the previous cut. It’s valid all the way through October 1. This obviously doesn’t apply to the yet-to-be-released One S model, which starts at $299 for the 500 GB model. Retailers across the country have already dropped their prices. In fact, you’d be hard pressed to find the likes of Amazon, GameStop or even the Microsoft Store offering a console at $279 without throwing in a game or two.